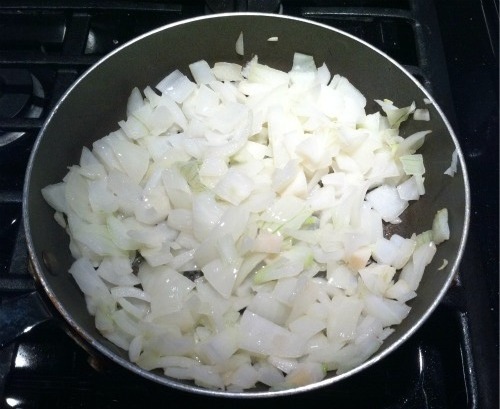 the weather has been cold lately, and when it gets cold outside we crave comfort food. meatloaf is one of those comfort foods that makes you feel all warm and cozy inside when paired with a heaping side of mashed potatoes. so, we made meatloaf, but with a slightly different twist, using ground turkey instead of ground beef. 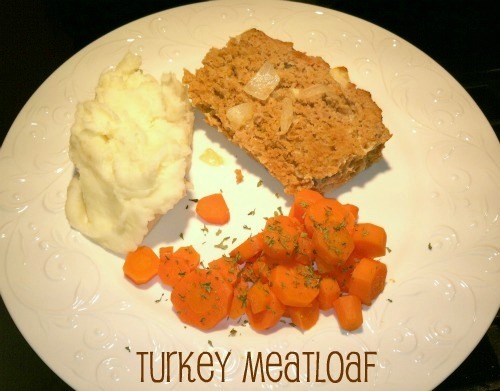 we followed this recipe, and both ryan and i agreed that it was some of the best meatloaf that we have ever had! it was super moist and really flavorful. that turkey meatloaf recipe is a keeper for sure! before adding them to the meat mixture. 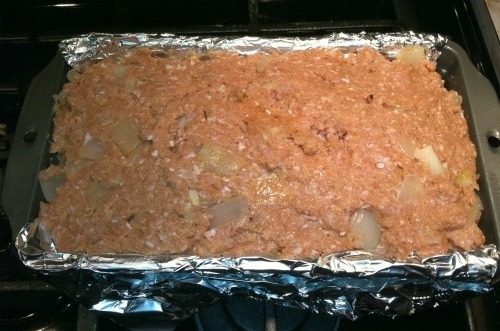 then press the meat mixture into a foil lined loaf pan. bake at 350 degrees F for about 50-55 minutes. I've never seen meatloaf like this! I'll have to try it out. And I want those carrots. They look awesome.